Music garlic is one of the most common varieties of garlic grown in Ontario. 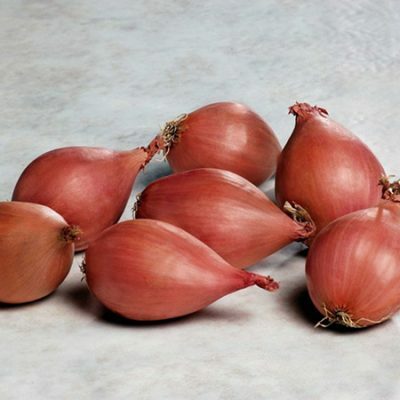 This tried and true variety is a constant producer of a medium pungency garlic that stores well. Music is a hardneck variety with an average of 4-6 cloves per bulb. Price is calculated on a per pound basis.